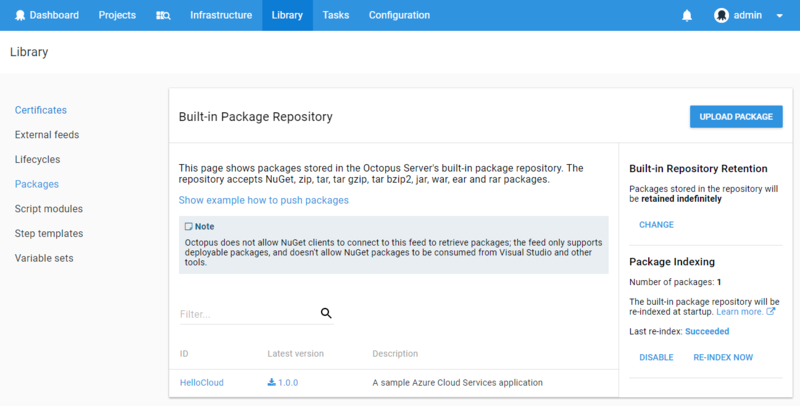 This guide will help you deploy your first Azure Cloud Service application using Octopus Deploy. This guide assumes some familiarity with Octopus. 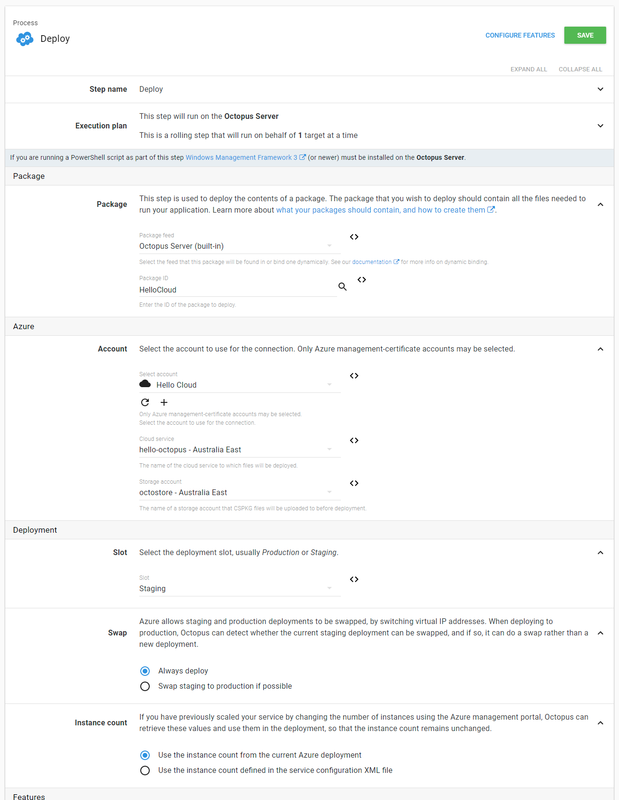 If you are just starting out please see the general getting started guide. 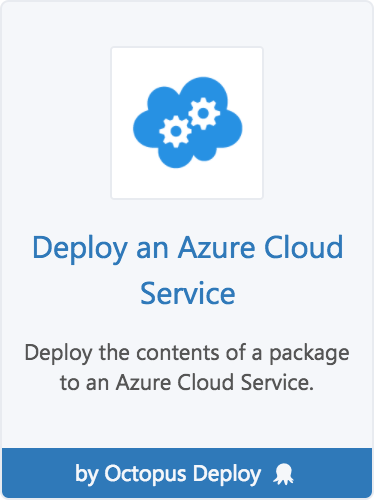 In order to complete this guide you will need to have an Azure account and create an Azure Cloud Service and Azure Storage Account. 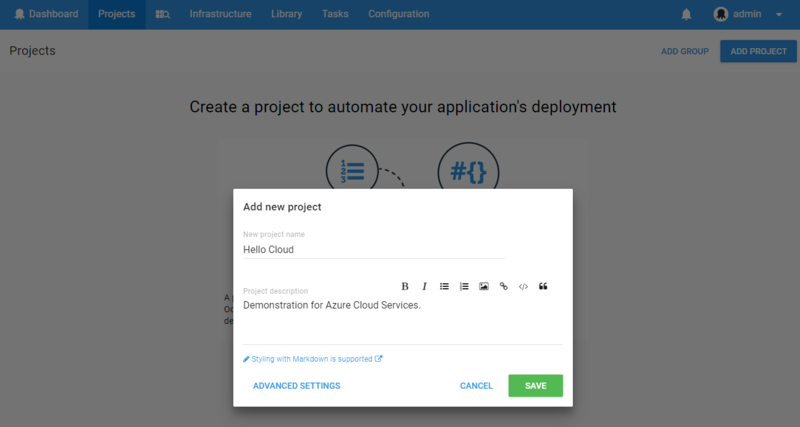 Please refer to the Azure documentation for completing these steps. 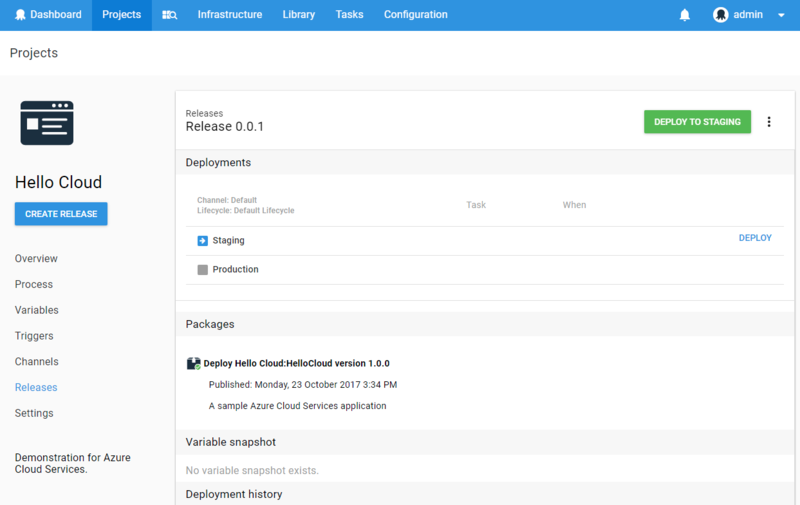 In this guide the Cloud Service is called hello-octopus and the storage account is called octostore. 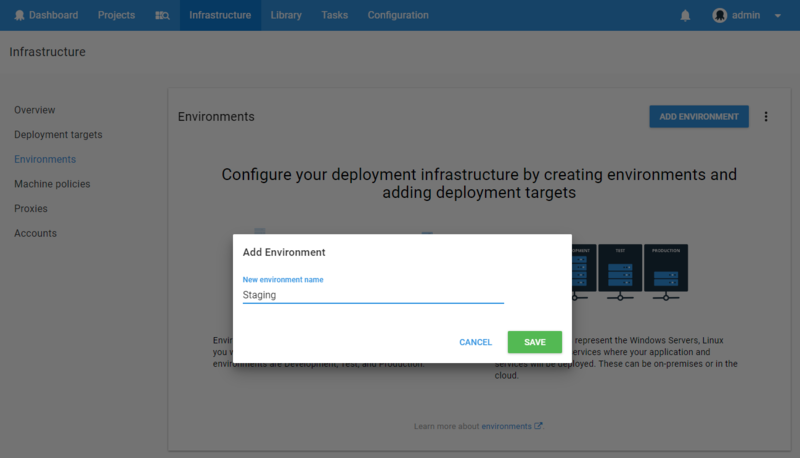 Grab a coffee and by the time you get back your application should be deployed to the staging slot of your Azure Cloud Service.